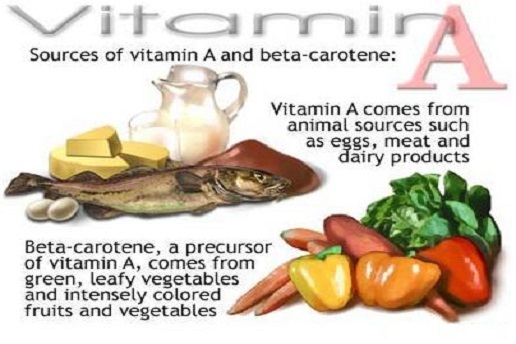 The best vitamins for skin are often found in a healthy, balanced diet. 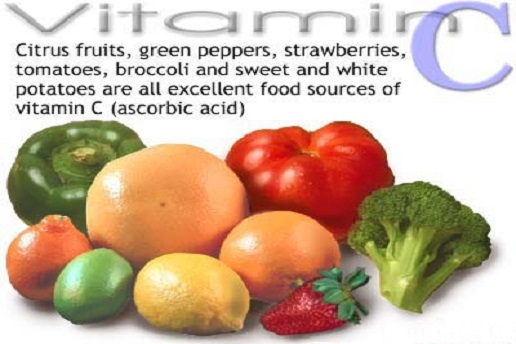 Most fruits and vegetables contain a lot of nutrients that help prevent skin aging as well as reverse skin damage. 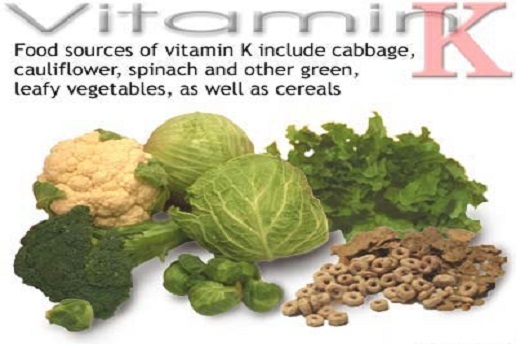 However, sometimes people do not eat enough healthy foods to keep the skin supple and glowing. Skin experts therefore recommend using commercial products with the best vitamins for skin. Use retinoids at night and apply only in small amounts. Prescription retinoids are the most effective, with effects shown within 4-8 weeks, but they can cause skin redness, irritating, flaking and scaling that will last for several weeks and even longer. Beginners are advised to use OTC products to experience fewer side effects. As retinol in these products convert slowly to retinoic acid which is the active ingredient in prescription products. To avoid skin irritation, use retinoids every 2 or 3 nights, for 2 weeks initially, then use nightly. 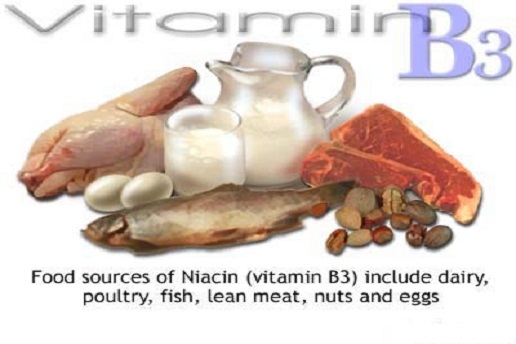 Use vitamin B3 products both mornings and evenings. To reduce irritation and increase anti-aging benefits, use vitamin B with niacinamide, mixing them in your palm before applying. Use in the morning before using sunscreen to protect skin from free radicals generated by UV from sunblock. 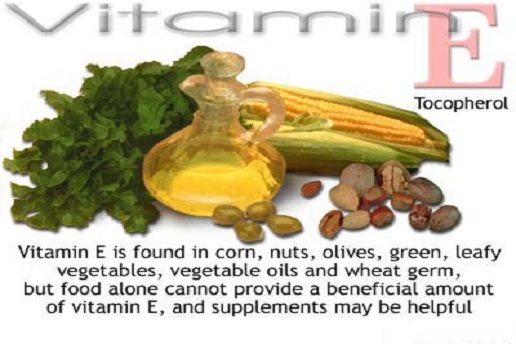 Salving vitamin E after sun exposure also helps since the anti-inflammatory action in vitamin E can reduce damage caused by the sun. Use only once or twice in the first week to allow your skin to become used to retinol, then apply for another additional night every week thereafter.